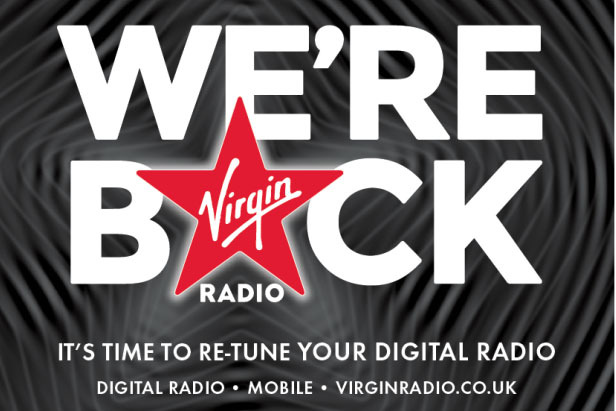 Wireless Group, which owns talkSPORT and Virgin Radio, reported a 10% drop in pre-tax profits over the first half of the year ahead of its £220m sale to News Corp. In the company’s interim report out this morning, it posted pre-tax profits of £4.5m, compared with £5m over the same period last year. Group operating profit also fell 23% to £4.7m from £6.1m. However group revenue rose 3% to £38.2m. News Corp’s move for the buyout came as a surprise at the end of June. Richard Huntingford, chairman at Wireless Group, said: "Good progress is being made in respect of the regulatory clearances required in connection with the News Corp offer." The company added that advertising revenue slowed over the second quarter in the UK and Ireland which hit local radio performance. Huntingford added: "In our local stations and in Ireland, advertising trends were softer as we moved towards the referendum in Q2. "Whilst it is still unclear what impact the uncertainty created by Brexit might have on advertising revenues in the all-important Q4, including in Ireland, the Group currently anticipates a full year outturn broadly in line with expectations." Wireless’ 2015 figures have been restated following the sale of its TV business to ITV which completed in February this year.